You can't beat our location. We're no island. We're on the continent, close to Europe's 500 million consumers, not to mention your business customers. Our infrastructure is first class. Our world-class airport, top-ranked seaports and high-speed road, rail and broadband networks are second to none. We are fluent in English. Some 90% of Dutch speak English — the language of business worldwide — and many people are multilingual. We have an awesome business climate. Just ask BASF, Bloomberg, Cisco, Danone, Embraer, Fujifilm, GlaxoSmithKline, Johnson & Johnson, Kikkoman, MarketAxess, SABIC, Tata Consultancy Services and hundreds of other multinationals thriving in Holland. We roll out the orange carpet. The Netherlands Foreign Investment Agency offers free, confidential services to make starting up, rolling out and expanding your company easy in the Netherlands. Whether you're a top fortune 500 company or a small to mid-sized business, the Netherlands is a smart choice to locate your European or divisional headquarters. Holland's strategic location at Europe's front door provides quick access to the European market for your international marketing and sales operations. Holland's competitive tax structure and skilled, multilingual workforce facilitate improved efficiencies and lower costs for European service centers. Considered one of the most wired and connected countries in the world, the Netherlands is home to one of Europe's most advanced markets for data center operations. With its strategic location, superior infrastructure and advanced network of suppliers, the Netherlands is a one-stop-shop for manufacturing and distribution success in Europe. Fueled by world-class research institutes, supportive R&D tax credits and a number of strategic public-private partnerships, the Netherlands is a hub for R&D innovation. The Netherlands is a hub for foreign-owned logistics and distribution operations. Renowned internationally for its open culture and emphasis on entrepreneurship and innovation, the Netherlands is home to a vibrant startup ecosystem. Fueled by public-private partnerships and world-class health & research institutes, Holland boasts one of the most concentrated life sciences regions in the world. The Netherlands is the #2 agri/food exporter in the world. and the DVD. Not bad. top 25 leading chemical companies. Philips, Bosch, Boeing and ASML are among scores of multinationals with Dutch operations. out-of-the-box thinking, Holland brings ideas to life. A leader in offshore, renewable and smart energy, the Netherlands supports and stimulates energy innovation. Mitsubishi Aircraft and CAE are thriving in the Netherlands. With more than 650 employees worldwide, AtriCure sells its products in more than 80 countries. The Netherlands is home to its European headquarters and the company currently has sales, marketing and services operations in Amsterdam. 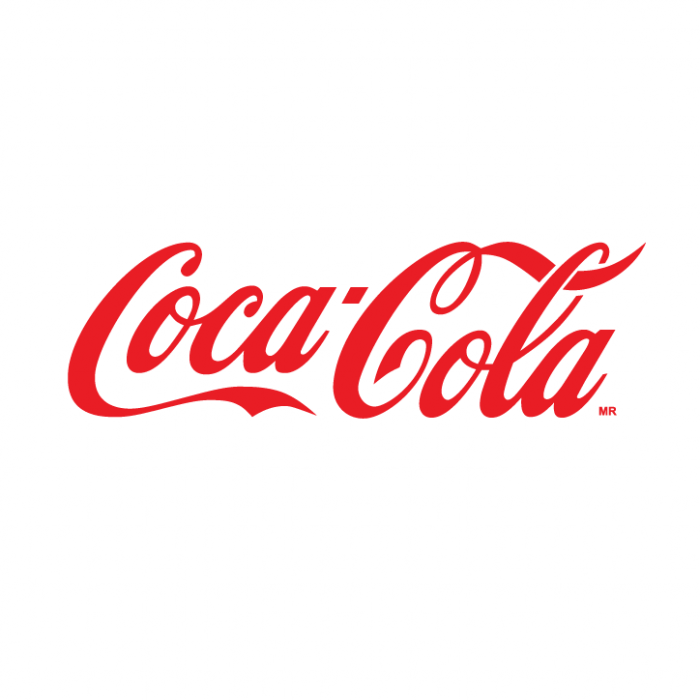 U.S. based Coca-Cola is a powerhouse of environmental innovation in its Dongen facilities, thanks to collaboration with Brabant government and natural Dutch resources. Reynold Xin, the co-founder and chief architect of Databricks, talks about why the company chose Amsterdam to further develop their innovative data tools and AI applications. US-based 3M located its European headquarters in Delft allow the company to work closely with the Technical University Delft and tech companies in the area. Bustling, multi-cultural Amsterdam has been home to Embraer’s corporate and commercial activities, customer support and operational support for EMEA since 2015, and from where Embraer currently operates 972 aircraft in 59 countries throughout the region.